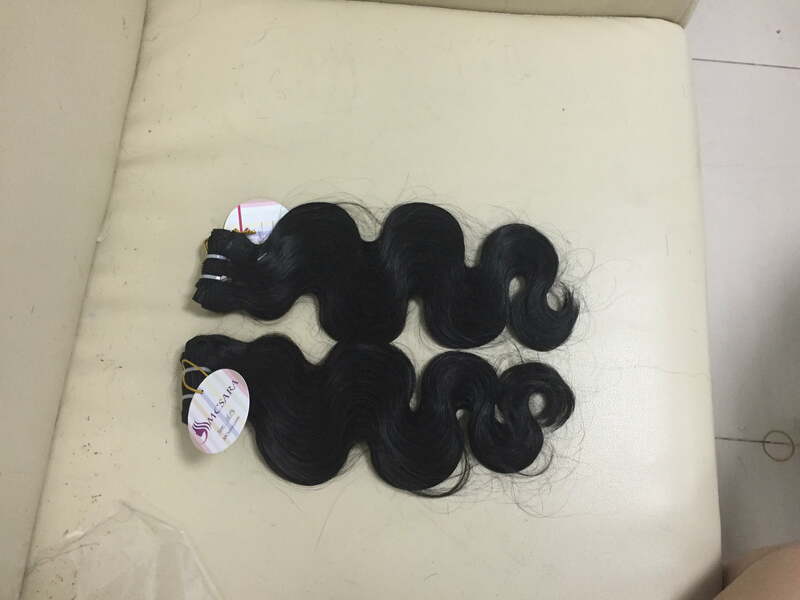 16 inch weaves water wavy black color made by remy human hair with 100% Vietnam virign hair, We keep the cuticle is intact and aligned from root to ends to give you ultimate flexibility with heat tools and styling. Available in 7 Type, 3 textures, 4 grade and coloring. For those of us with water wavy, it can be both a blessing and a curse…as it can be difficult to get the kind of volume and density to create great style. An installation of 16 inch hair Weave can not only give you that for up to year…but it can also give you the dreamy length you’ve yearned for!